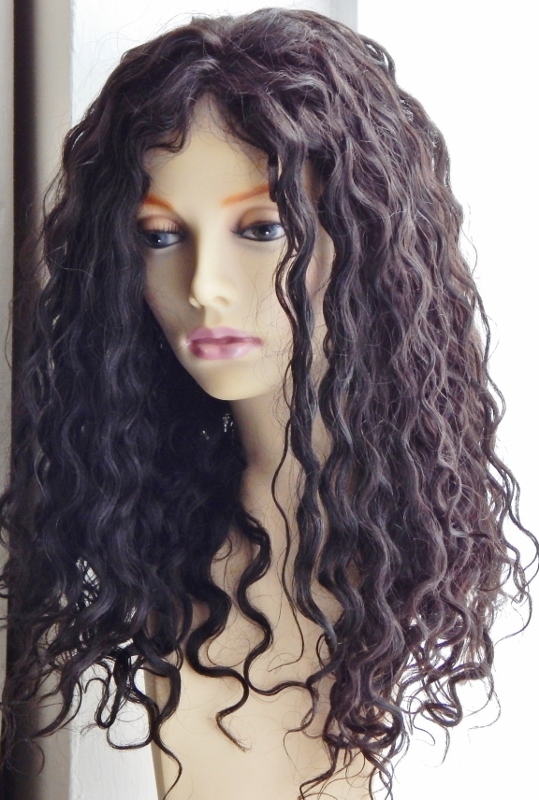 Full Lace Wigs, 18" Water Wave - The Wander Dark Brown Look - 100% Remy Hair. This is a top favourite within the wigs for black women section. As it's made of Remy human hair, it can be heat styled, so straighteners at the ready! Just wash for the waves to return. The colour of this wig means it’s great for all skin ones. 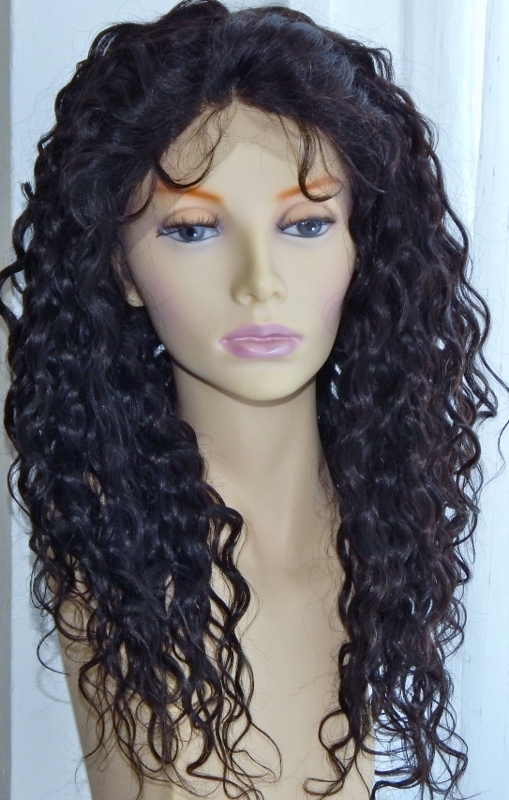 The cap construction of these full lace wigs means they’re versatile. The wig can be worn by those who have growth hair as well as those who have lost all or some of their hair. 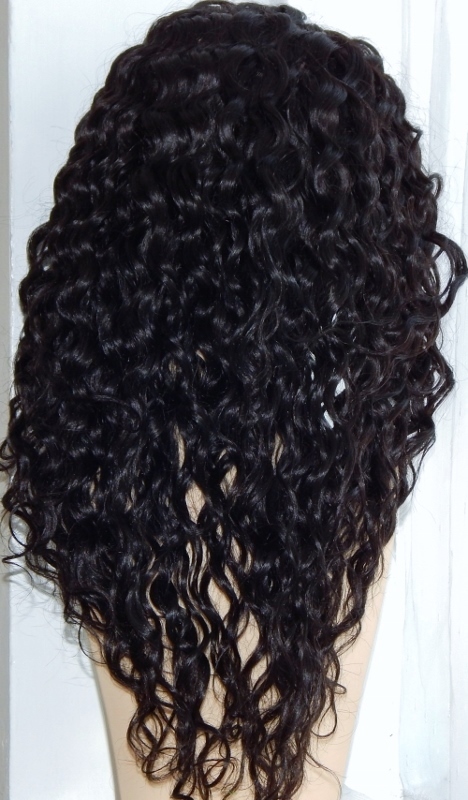 We test everything here at TCPG so the image below shows the full lace Remy wig after washed it with a conditioner - the waves are more than present. The image was taken without flash in natural daylight.